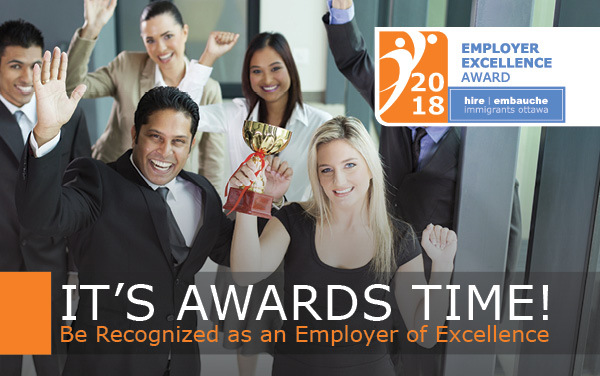 Hire Immigrants Ottawa is accepting entries for the 2018 Employer Excellence Awards from employers in the National Capital Region. 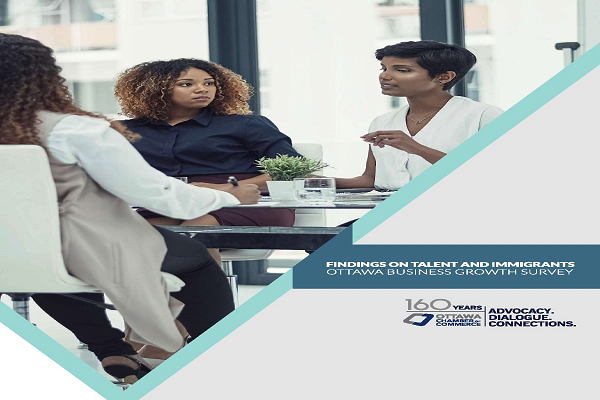 The awards recognize local employers for their innovative workplace policies and practices around the recruitment and integration of skilled immigrant employees into their organization. 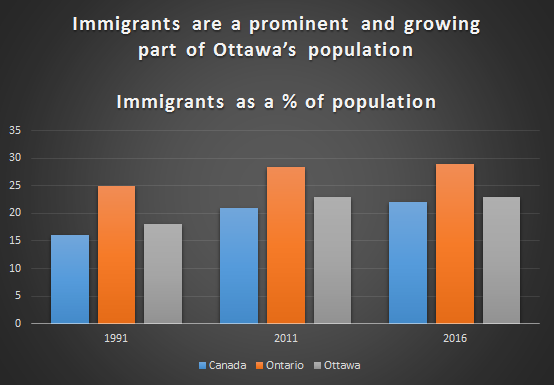 Newly released data from the 2016 Census shows that Ottawa continues to attract immigrants from around the world. In the last five years, over 30,000 immigrants have arrived in the capital region, adding to the rich diversity of the city. 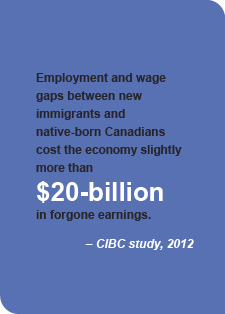 Businesses in Ottawa continue to identify access to skilled labour as a top concern. 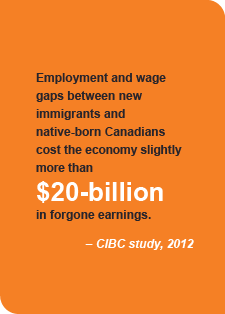 However, new survey findings in the Ottawa’s Talent and Immigrants report reveal that businesses often overlook immigrants as a source of skilled labour for their companies. Potlucks are a common tradition to celebrate the diversity of employees in most Canadian workplaces. 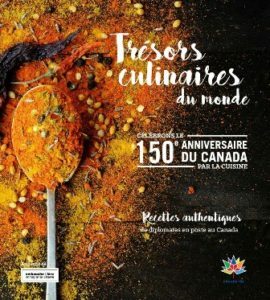 As we celebrate Canada’s 150th Anniversary, HIO is pleased to collaborate with Klorofil Publishing to bring you a collection of recipes from around the world. 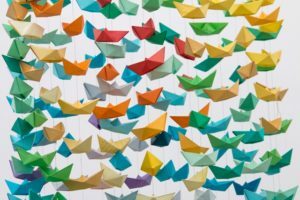 Cross-cultural competency is the key to creating and managing diverse and inclusive workplaces. In today’s competitive economy, it is not just an essential skill, it is a business imperative. Register for a Training session. It’s FREE! Download the Fall and Winter schedule 2017-2018. Signup to receive the HIO Communiqué to keep up to date with information about upcoming events, program updates, news and issues of interest.